While self-driving cars grab headlines, semi-autonomous features are quietly working their way into production vehicles and boosting safety today. 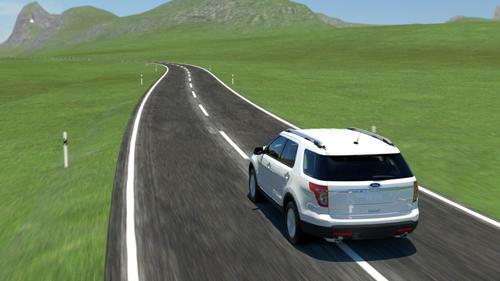 The most common of those features fall into three overlapping categories: adaptive cruise control, lane departure warnings, and collision avoidance systems. All three use sensors to watch the road ahead. Increasingly, however, the sensors are being augmented by systems that grab control of the steering or brakes, enabling the vehicle to actively prevent an imminent collision. Beyond that, automakers are also developing systems that will enable cars to communicate with each other and prevent potential accidents. We’ve collected photos and graphics of various semi-autonomous systems that vigilantly stand watch and protect vehicle occupants. Following are a few already employed in vehicles, along with others that are coming soon.